Sustainable Concordia is hosting a series of open-forum discussions about how to create a more sustainable community. This series is called SustainabiliTEA: teasing out complexities in sustainability. In Winter 2018, these events are occurring at locations around Concordia campuses, on Tuesdays from 3-5pm. 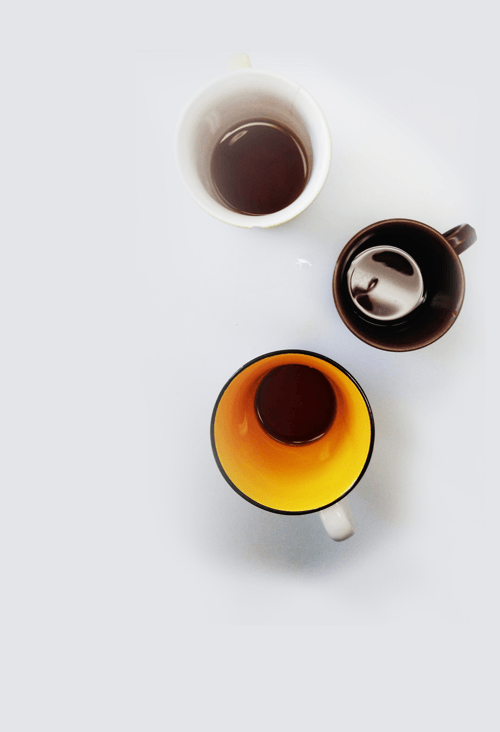 Each SustainabiliTEA is hosted in collaboration with different individuals and community groups to address an issue or area in sustainability, and a moderator will encourage discussion among the community members attending. Connect with others attending the discussions and workshops on our facebook event page.